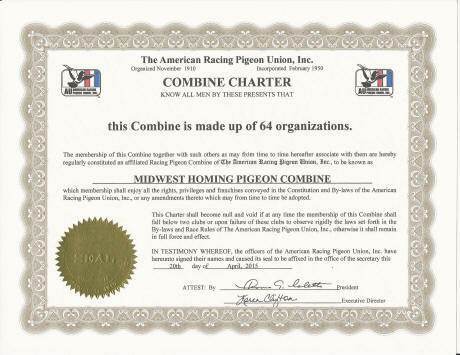 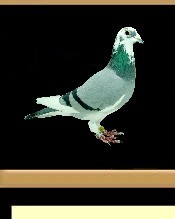 The Midwest Homing Pigeon Association is a Chartered Member of the AU. 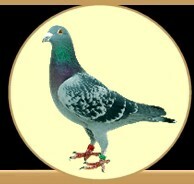 This website is Your informational portal to the Midwest Associations yearly events. 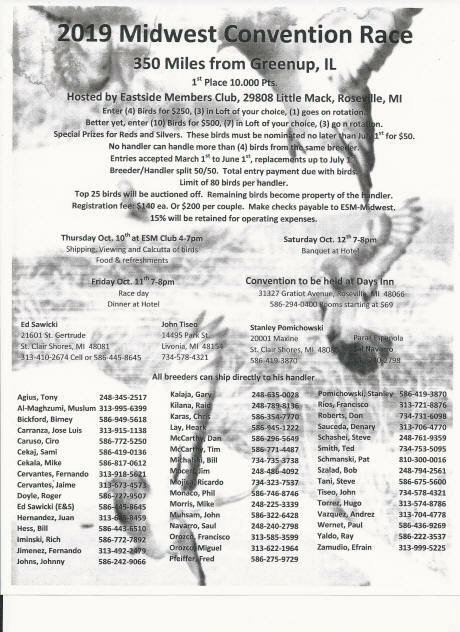 Events include The Midwest National Old Bird Classic Race, The Midwest Young Bird Race held in conjunction with The Midwest Convention.